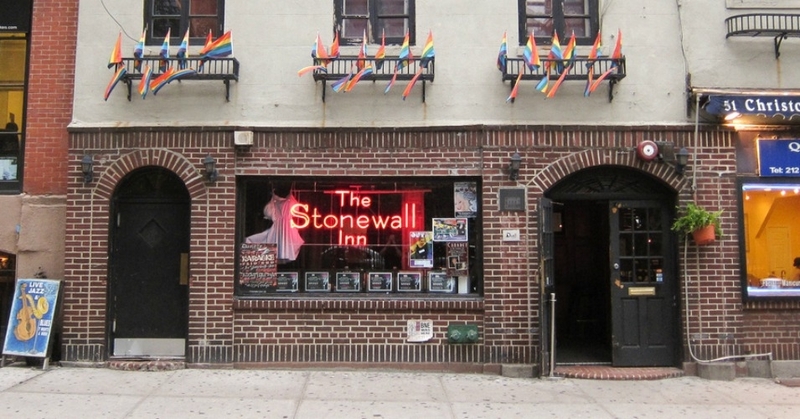 It seems President Obama is keen to distinguish the Stonewall Inn, in New York City. According to Obama's Administration sources, the president will name the bar the first national monument for LGBT rights. 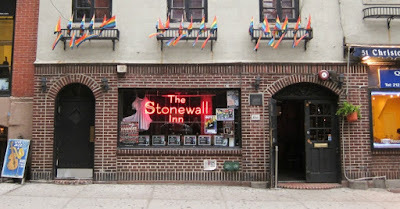 Stonewall Inn is seen as the birthplace of LGBT rights. The bar was a site of a police raid in June, 1969, and patrons fought back, before storming the surrounding streets. 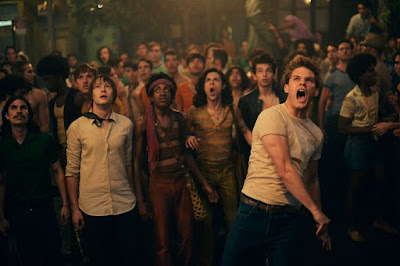 Their actions sparked protests in New York City and around the country, which are largely seen as the start of the modern LGBT activism. Barring any complications, activists are hoping the site could be declared a national monument as early as June, to coincide with pride month and New York City’s famous parade. 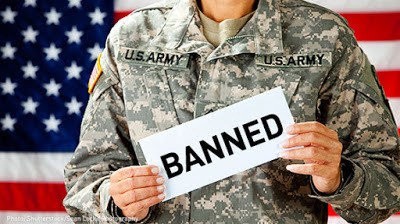 A new decision by President Obama to support LGBT rights. 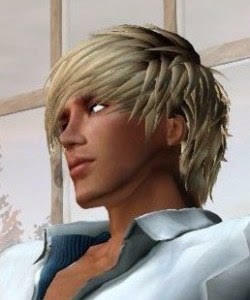 As usual, thanks for your comment Eddi!